On an 80,000 SF lot, this 10,000 SF building was previous home to a Marie Callenders. Located in rapidly expanding Aurora, Colorado, this RETAIL/REDEVELOPMENT OPPORTUNITY is zoned B-1 (retail business district), presenting a wide variety of potential uses. Amongst others, the site can accommodate retail, office, adult and child day care, medical clinics, schools, places of worship, and various cannabis related business. This lot benefits from a signalized intersection and the high traffic volume of two of Auroras main arteries; 6th Avenue and Chambers Boulevard. 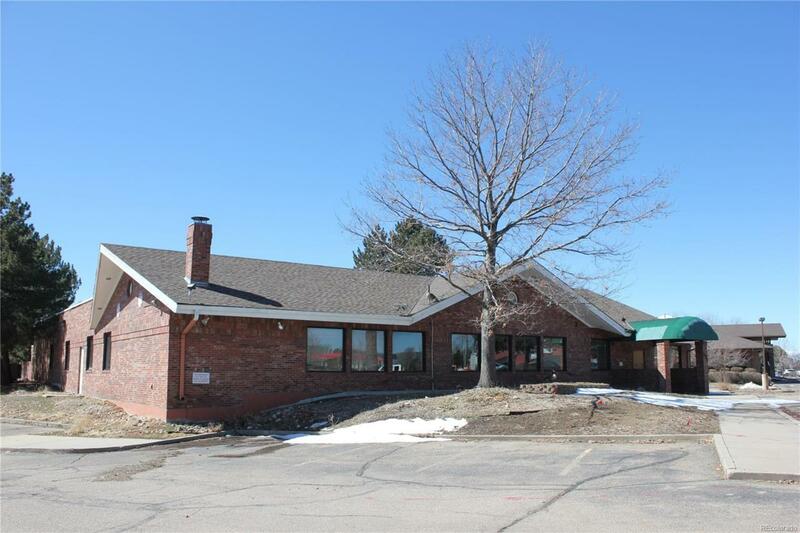 The property is located within 1 mile of all levels of schools, the I-225 6th Avenue exit, and is surrounded by a growing population of 370,000. Qualified investors and developers should consider this considerable opportunity. Offered by Pinnacle Real Estate Advisors.